We're Back and Going Strong. Our booth setup at many events. We are pleased to announce that the second generation of the family has reopened the business. We can provide the same quality line of products as before. The learning has been completed, as you can see by the various pictures on this site. We are still researching for period correct patterns, a never ending process. 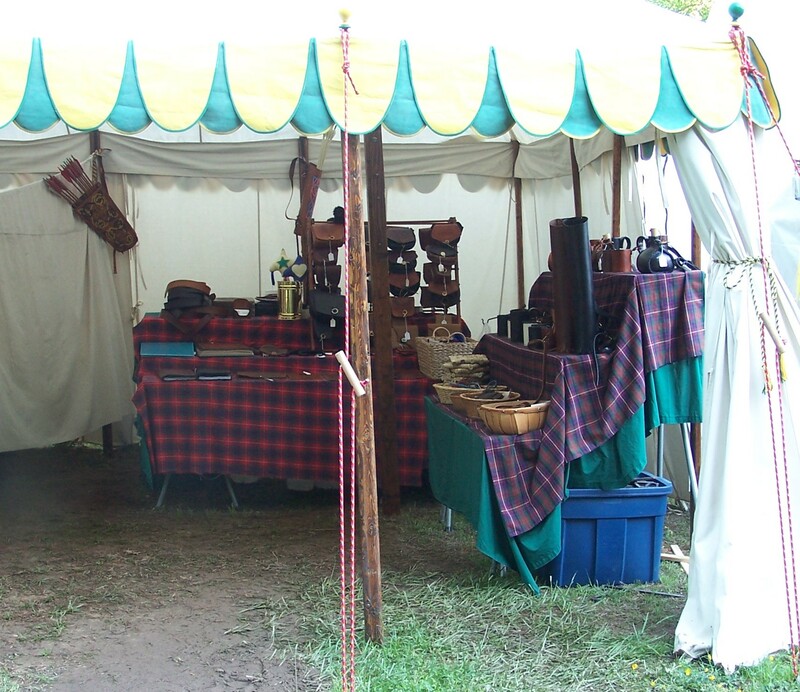 The new artisan can be found at many Virginia and Maryland events, including celtic festivals, scottish festivals, archery tournaments, and SCA events. She has new patterns and designs and thoroughly enjoys a challenging image to carve. Something for everyone. Come on in and browse. 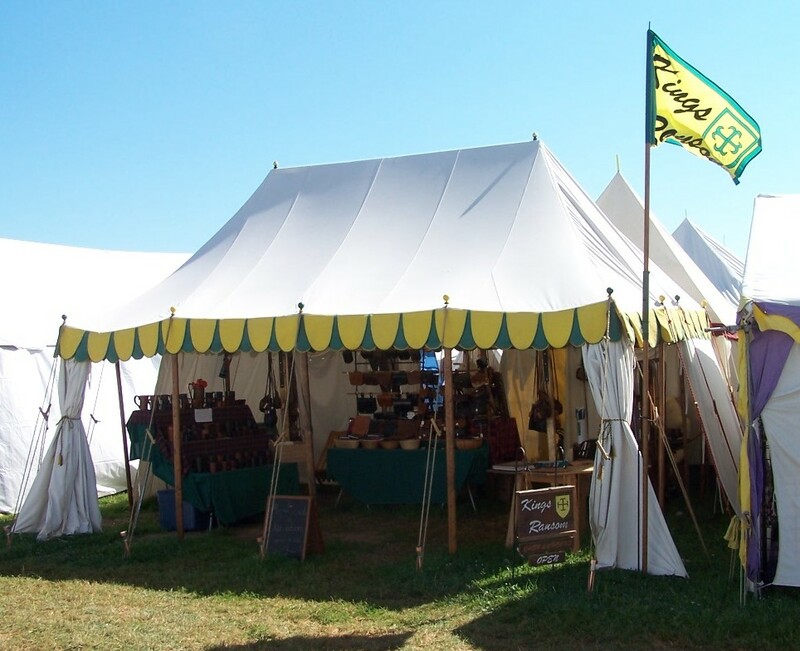 While we may joke and have fun, we are serious about providing quality, period products for both fun loving and serious re-enactors. Check out the various product pages for design ideas. 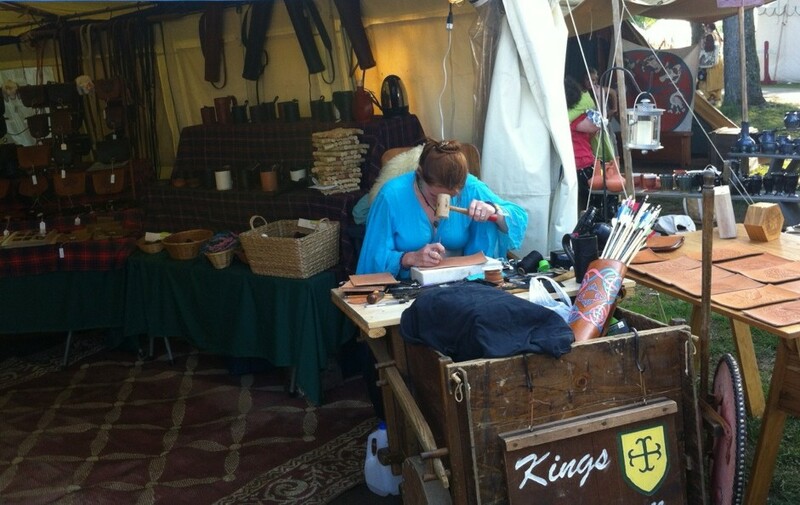 The new artisan can be found working at the various shows and events she attends. Stop on by for a chat or just to watch the artwork come to life. 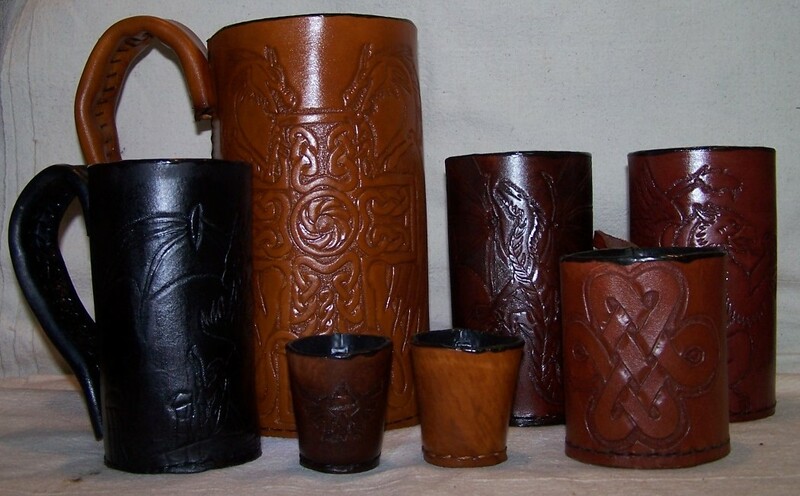 Four sizes of drinking vessels. 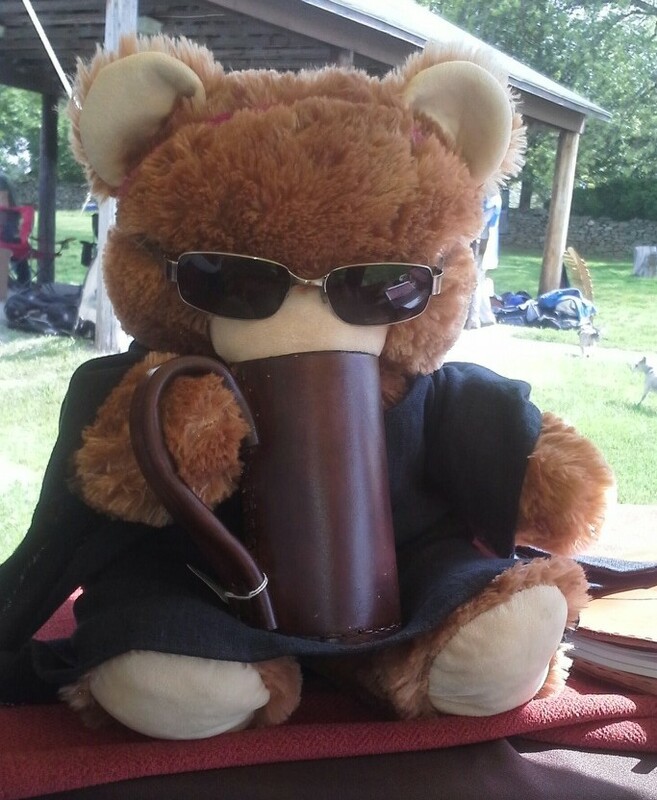 The new artisan is even working on new product designs from the tiny shot glass to the large Big Boy Mug. She also has three sizes of cell phone case patterns and two notebook sizes. Custom work is always welcome!